Neuroscience Consultants, PLC is proud to announce its NeuroAesthetics Clinic where Neuroscience Specialists bring their deep knowledge of facial form and function to the realm of Aesthetic Medicine. In many cases, clients seeking Cosmetic Botox and other similar treatments are in the hands of practitioners with only rudimentary knowledge of facial anatomy, form and function. 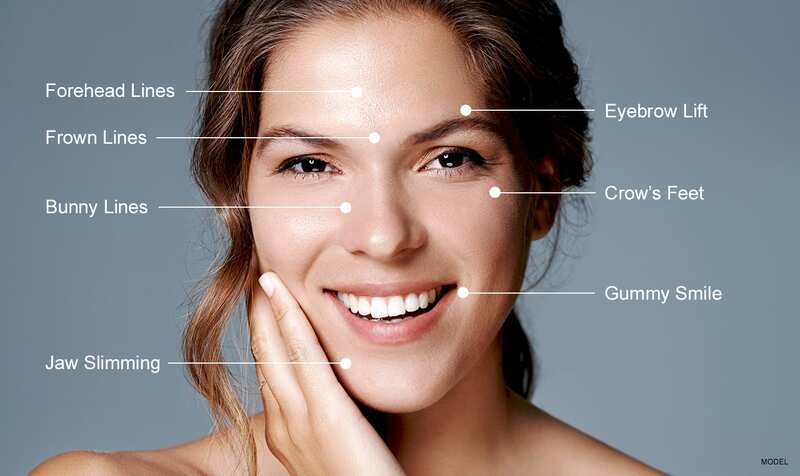 Indeed, many clients receive Botox administered by poorly supervised and minimally trained “injectors” in settings such as beauty salons and Aesthetics Clinics, even “home Botox parties”. At The NeuroAesthetics Clinic we take a different approach. Your treatment will be provided by a Neuroscience Specialist skilled in the use of therapeutic Botox for the treatment of a variety of serious medical problems. Our NeuroSpecialists understand facial neurology and anatomy. They also have detailed knowledge of the treatment; its benefits, risks and rewards. We believe this depth of knowledge elevates the use of Botox Cosmetic Treatments to new levels of safety and satisfaction. For most people, the choice to pursue Cosmetic Treatment with Botox or other related treatments is difficult and personal. The NeuroAesthetics Clinic takes away a lot of the uncertainty.